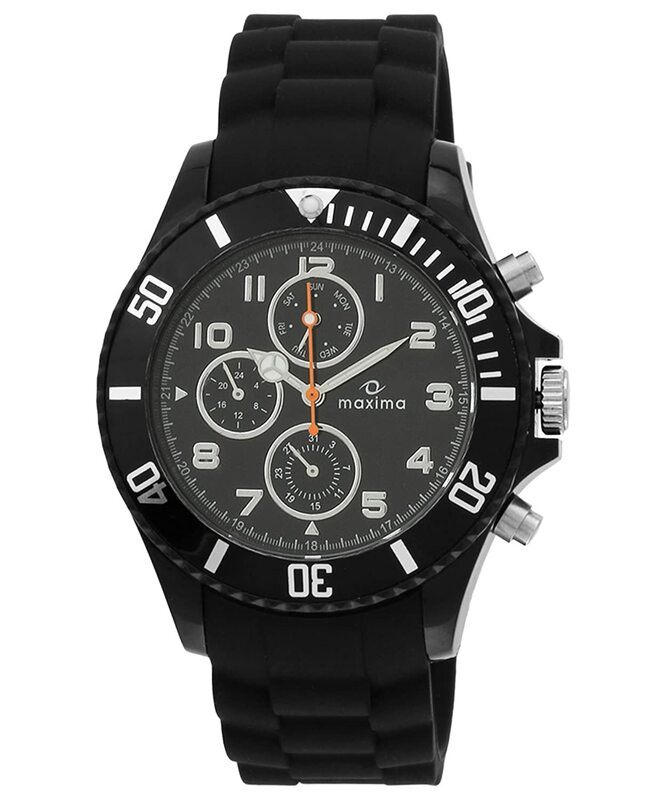 Flaunt a bold and attractive look with Maxima Hybrid Analog Watch designed especially for men. Comfy, stylish and gives you a perfect classy look. 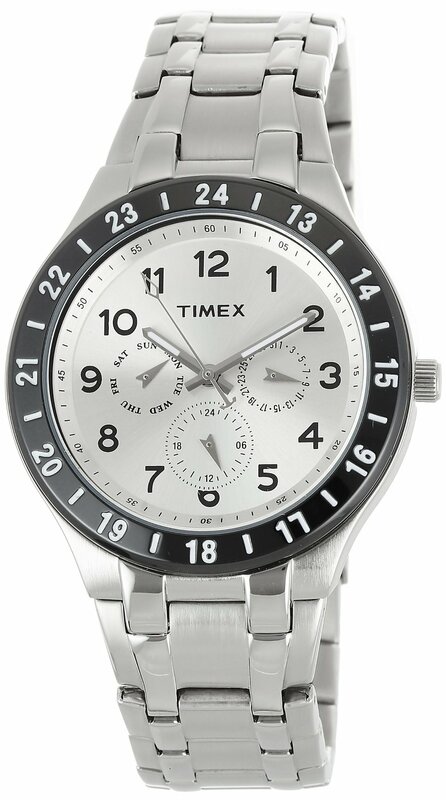 Stand yourself apart from any crowd by wearing this stylish Maxima Hybrid Analog Watch (31281PPGN) designed for men. 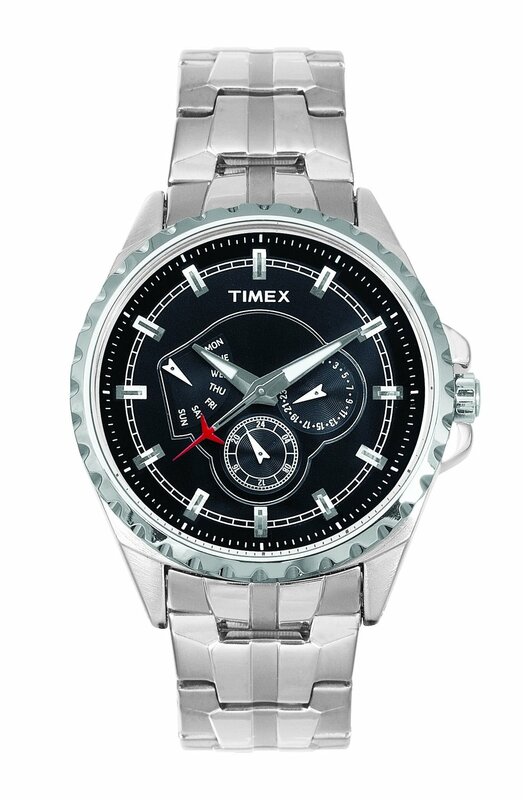 It comprises of silicon metal which adds the allure and sturdiness to this timepiece. You can also wear this watch in rainy seasons as it provides full resistivity from water. This snazzy watch has an analog display with 3 layers of needles, which show you the time not only in 12 hour format but also in 24 hours and minutes too. This watch looks very attractive either wears with causal or professional outfit. It will surely catch lots of second glances for you. And, people will find you interesting for your unique choice. 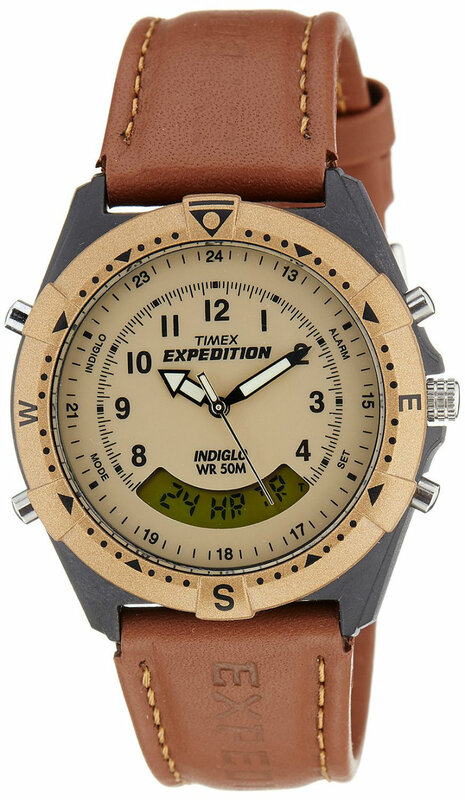 Water resistance up to 30 meters depth. 1 year of domestic warranty. Dial glass material is plastic and its band is crafted from silicon. Band color is black and display type is analog.